Unfit transport system and industrial emissions cause air pollution that is affecting people, mostly those living in congested areas. The total population of the 10 major cities in Pakistan has increased from 23.41 million in 1998 to 40.92 million in 2017. Due to the rise in population, Pakistan is faced with serious challenges of environmental pollution, land degradation, water pollution, and air pollution. 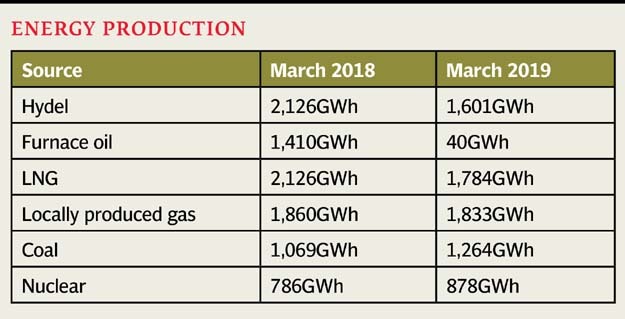 A SUPARCO report says Pakistan is confronted with a number of severe environmental problems such as degradation of natural resources, industrial and vehicular pollution, pollution of marine environment, degradation of human health. A World Bank report stated that Pakistan’s top environmental issues include air pollution, inadequate supply of uncontaminated drinking water, noise pollution and the health deterioration of urban population due to pollution. PESHAWAR: Election Commission of Pakistan Saturday urged people to register or transfer their votes till May 31 for reviewing of voters’ lists. The voter’s registration would be made on permanent or temporary address mentioned in their ID card, said the spokesperson of ECP. 21 at the office of District Election Commissioner, Registration Officer and Office of Assistant Registration Officers for transfer of registration of voters. The form can be obtained from Election Commission of Pakistan website www.ecp.gov.pk and District Election Commissioner Office. The voters can verify registration of their votes by sending their CNIC number at 8300. 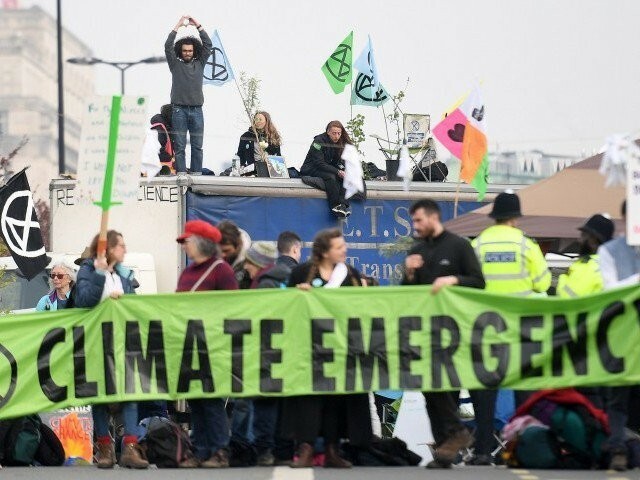 The protests, organised by climate group Extinction Rebellion, have for several days disrupted travel through parts of central London, including at Oxford Circus, Marble Arch and Waterloo Bridge. “As of 10:00am on Saturday … more than 718 people have been arrested since Monday. Twenty-eight people have been charged,” London’s Metropolitan Police said in a statement. More than 100 arrested at London climate protestsThe police reiterated that protests were only allowed to continue at Marble Arch, but have not said if or how they will clear the hundreds of demonstrators from other locations. On Friday star Emma Thompson joined activists at Oxford Circus, at the heart of one of the capital’s most popular shopping districts, to read poetry praising Earth’s bounties. ISLAMABAD: Minister of State for Parliamentary Affairs Ali Muhammad Khan and Afghan Minister of Public Health Dr Ferozuddin Feroz inaugurated Muhammad Ali Jinnah Hospital in Kabul with a bed capacity of 200 on Saturday. Afghanistan Vice President Mohammad Sarwar Danish graced the occasion as the chief guest. The 200-bed state-of-art Jinnah Hospital, completed at a cost of US $24 million, was officially handed over by Pakistan to the government of Afghanistan, said a statement issued by the Foreign Office. Ali Muhammad Khan expressed hope that Jinnah Hospital would be a substantial contribution to the health sector of Afghanistan. 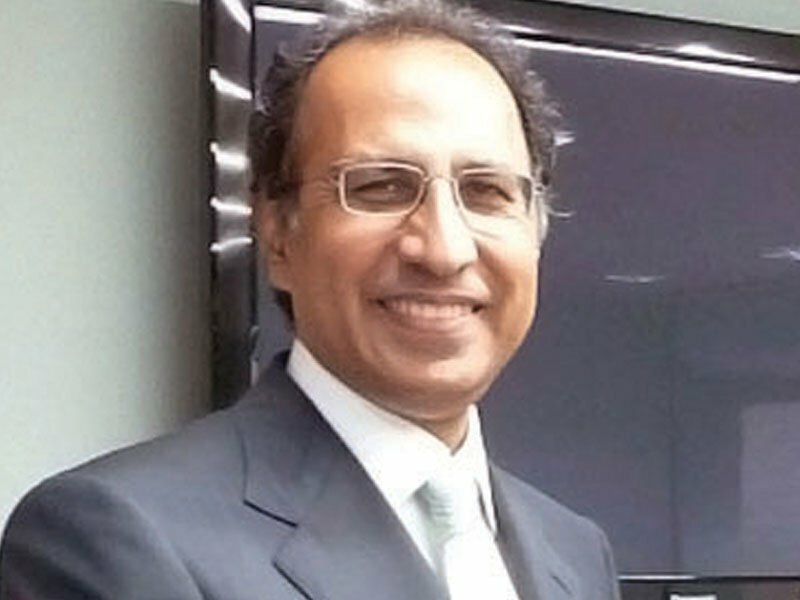 On the occasion, Pakistan’s envoy Zahid Nasrullah Khan said Jinnah Hospital was a flagship project of Pakistan’s US $ one billion development assistance to Afghanistan in pursuance of Pakistan’s policy objective of deepening and broadening people to people connections between the two countries. Pep Guardiola’s men edge one point ahead of Liverpool once more with four games of a titanic title race left for both sides. City’s quest for an unprecedented quadruple of trophies was ended by defeat on away goals to Spurs on Wednesday, despite winning a thrilling quarter-final, second leg 4-3. Two minutes later the Dane played provider with a glorious ball to free Son in behind the City defence. Spurs had a big penalty appeal of their own turned down when Kyle Walker handled inside the area against his former club. Instead, City had to suffer through the closing stages knowing one mistake could cost them the title. NEW DEHLI: Virat Kohli scored his first IPL century of the year, then paid tribute Saturday to Royal Challengers Bangalore teammate Moeen Ali for setting up a crucial second win of the season. Moeen let Kohli know in advance that he was going to set off some T20 fireworks. The 35-year-old Steyn took the crucial wickets of Kolkata opener Chris Lynn and then number three Shubman Gill to hobble the home side’s response. “Steyn getting those crucial wickets was important for us. I think picking up wickets in the powerplay is crucial as it sets the tone for the rest of the innings,” said Kohli. 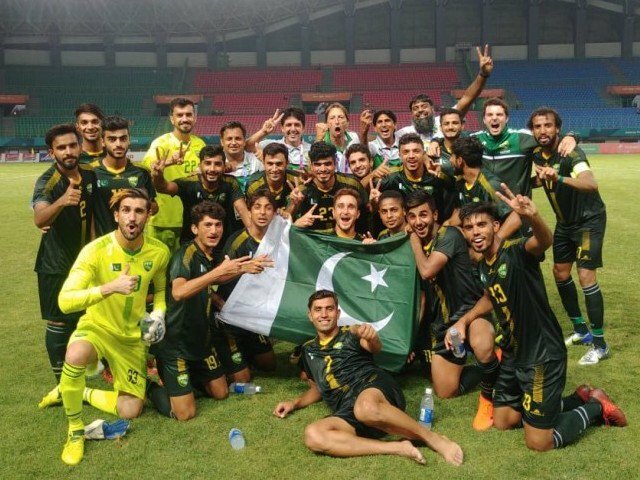 Pakistan will be up against Cambodia on June 6 and June 11 at the home-and-away basis qualifying round but so far the confusion continues about the possible camp or even the participation in the Fifa World Cup 2022 and the Asian Football Confederation (AFC) Asian Cup 2023 preliminary joint qualification round. The draws were taken out on April 17 in Kuala Lumpur for the 12 lowest ranked teams in the continent. Meanwhile, Hayat’s opponents and the newly-elected President Syed Ashfaq hussain Shah-led administration has said to made efforts to collaborate with Hayat on the matter of preparing the team for the World Cup qualifiers. ‘Unfair to the players’Hayat’s black-listed player and Pakistan’s former captain Kaleemullah believes that the players of the national team must raise their voice now. He recalled that the last World Cup Qualifiers in 2015 against Yemen was a golden opportunity for Pakistan, but the PFF have never prioritised the World Cup qualifiers like other countries do. Several players could depart, with Gareth Bale’s future particularly uncertain, while among those likely to arrive at the Santiago Bernabeu is Chelsea forward Eden Hazard. “Nothing is ever concrete with these things, it’s just what you aim to do, your desire to change certain things, that’s all. “We have talked about player profiles and that is clear in my head. 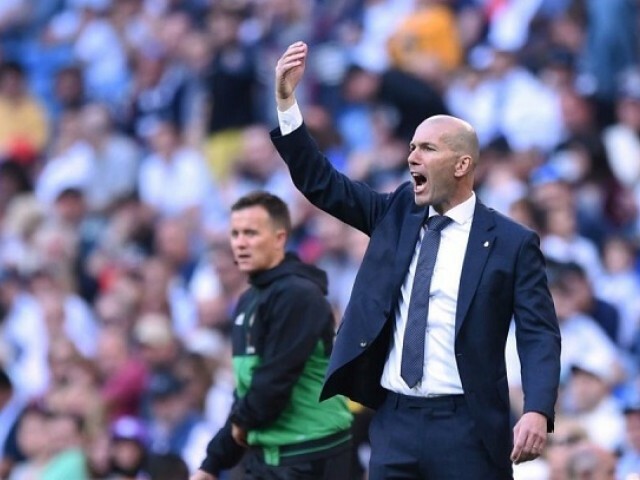 “We have not talked about that and we’re not going to talk about that,” Zidane said. Vinicius trained on Saturday with the first team and could be in contention to feature on Sunday, when Madrid host in-form Athletic Bilbao. 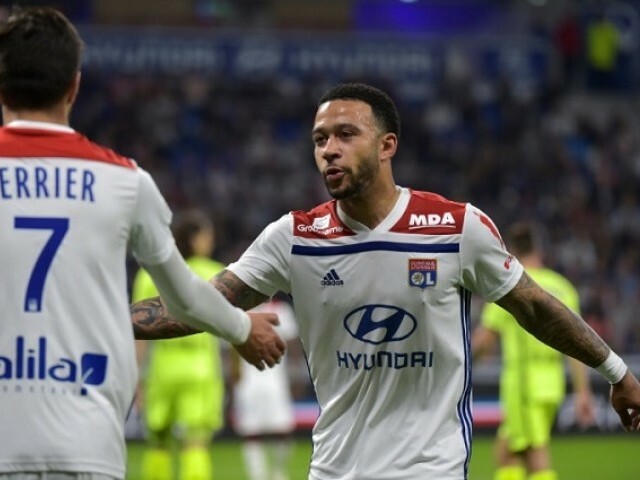 First-half goals from the Dutch intern­ationa­l and Martin Terrie­r saw Lyon consol­idate their hold on third placePARIS: Memphis Depay helped Lyon defeat Angers 2-1 in Ligue 1 on Friday to end a three-match winless run and maintain their push for Champions League football next season. First-half goals from the Dutch international and Martin Terrier saw Lyon consolidate their hold on third place on 59 points, six clear of fourth-placed Saint-Etienne. This was Lyon’s first outing since coach Bruno Genesio announced his departure at the end of the season. Depay put Lyon in front on 14 minutes, Houssem Aouar providing the long assist. The 25-year-old striker almost added to that tally minutes later only for his shot to be deflected off Butelle’s near post. 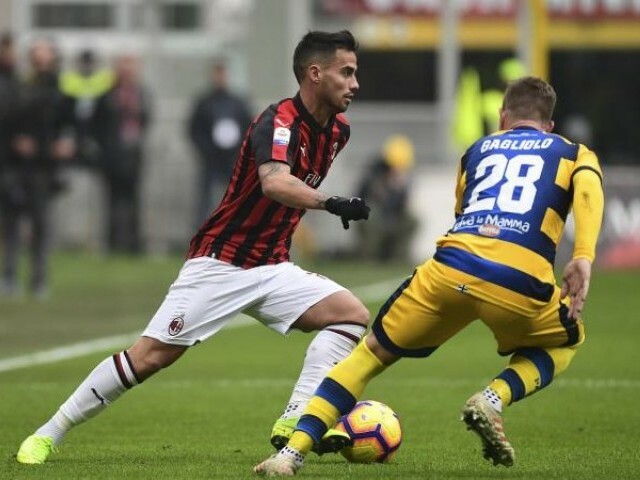 Atalan­ta, sixth, can pull level with Milan on points when they travel to second-placed Napoli on Monday­MILAN: Bruno Alves grabbed a point for Parma to pile the pressure on AC Milan’s Champions League ambitions with a 1-1 draw in Emilia-Romagna on Saturday. Samu Castillejo nodded Milan ahead after 69 minutes but Alves pulled the sides level with a curling free-kick three minutes from time. Atalanta, sixth, can pull level with Milan on points when they travel to second-placed Napoli on Monday. Castillejo came off the bench after 66 minutes and had an immediate impact when he headed in a Suso cross three minutes later. Parma move up to 13th place, seven points above the relegation zone with five games left. Rafa Benite­z also eyes anothe­r Champi­ons League trophy­LONDON: Newcastle boss Rafa Benitez says he plans to work as a manager until he is 70 and is desperate to have another chance to win the Champions League before he retires. 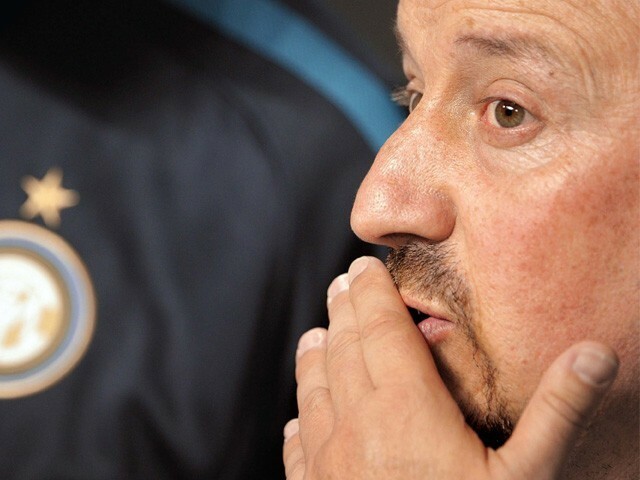 Benitez’s Newcastle future is still uncertain, with the 59-year-old’s three-year deal set to expire on June 30 and a contract extension yet to be finalised. However, he guided Newcastle to promotion the following season and helped them to finish 10th in 2017-18 — their joint-highest finish since the 2011-12 campaign. 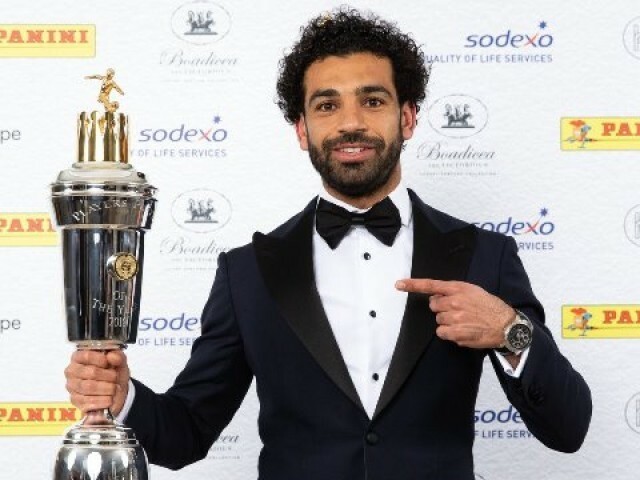 The Spaniard won the Champions League with Liverpool in 2005 and expressed his desire to once again be involved in Europe’s elite competition. “I like to — and I want to — compete for trophies and the best trophy is the Champions League, so I would like to have the possibility in the next 11 years to win the Champions League,” Benitez added. The Election Commission of India — an autonomous body tasked with overseeing the world’s biggest democratic exercise — said the online web series was in violation of its rules. 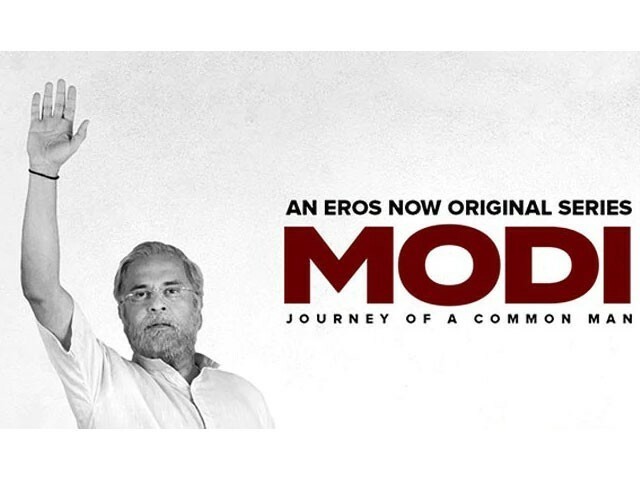 The series, titled ‘Modi: Journey of a Common Man’ is produced by Eros Now and traces Modi’s journey from childhood to becoming the prime minister of the world’s largest democracy. Earlier this month, the commission banned the release of a flattering movie about Modi until after voting finishes. The Election Commission said NaMo TV had to submit all of its content for approval. The election commission — often accused of being ineffective — has been flooded with complaints since campaigning started in March. De Bruyne was outstanding as City beat Spurs 4-3 in the Champions League on Wednesday with a hat-trick of assists, although the English champions still bowed out on away goals. However, City’s player of the year last season has been beset by injury problems all campaign. 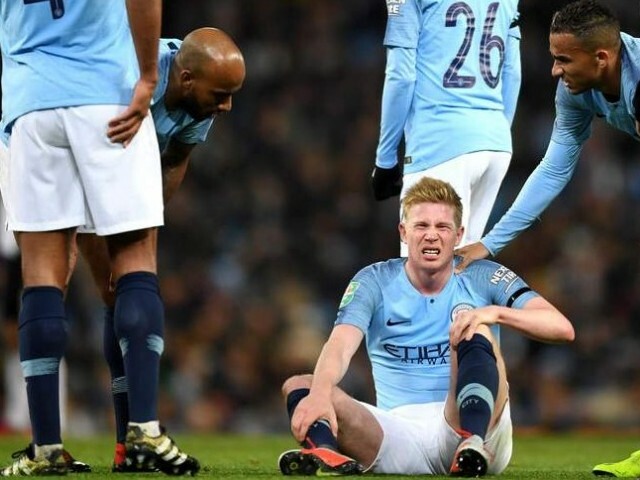 Twice De Bruyne has come back from lengthy spells on the sidelines with knee ligament injuries suffered in August and November. City still have five more games to come this season, four in the league plus the FA Cup final against Watford. Should Pep Guardiola’s men see off Spurs and win all five, they will claim an unprecedented domestic treble in English football. 200-bed-state-of-art hospit­al was handed over to the Afghan govern­mentA state-of-the-art hospital – built by Pakistan – was inaugurated in Kabul on Saturday, said a statement by the Foreign Office (FO). Minister of State for Parliamentary Affairs Ali Muhammad Khan inaugurated the 200-bed Muhammad Ali Jinnah Hospital. The facility has been constructed at a cost of US$24 million and Afghan Vice President Mohammad Sarwar Danish attended the ceremony as chief guest. Refugees may be allowed to stay on till June nextOn the occasion, the minister conveyed the message of Prime Minister Imran Khan that Pakistan would continue to facilitate the people of Afghanistan. 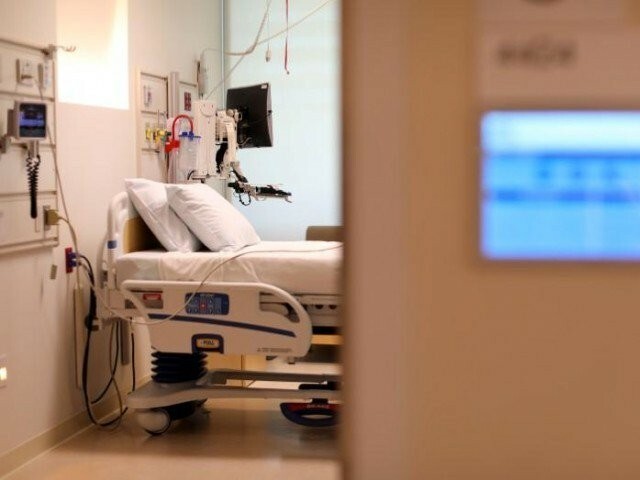 K-P to focus on ‘medical tourism’ for Afghans“Pakistan wishes to see a stable Afghanistan and hopes that inauguration of the hospital would be a substantial contribution to the health sector,” the press release read.